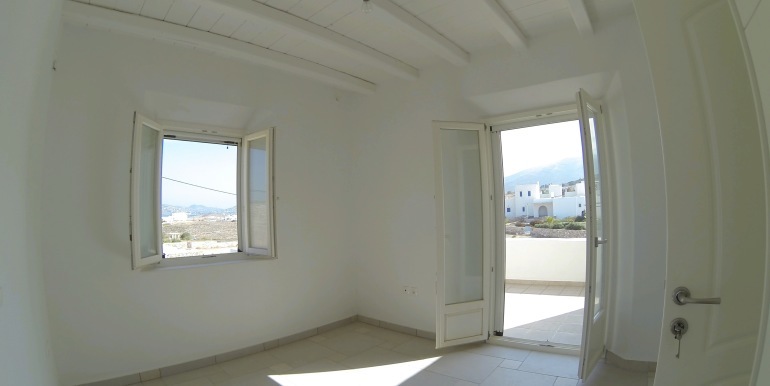 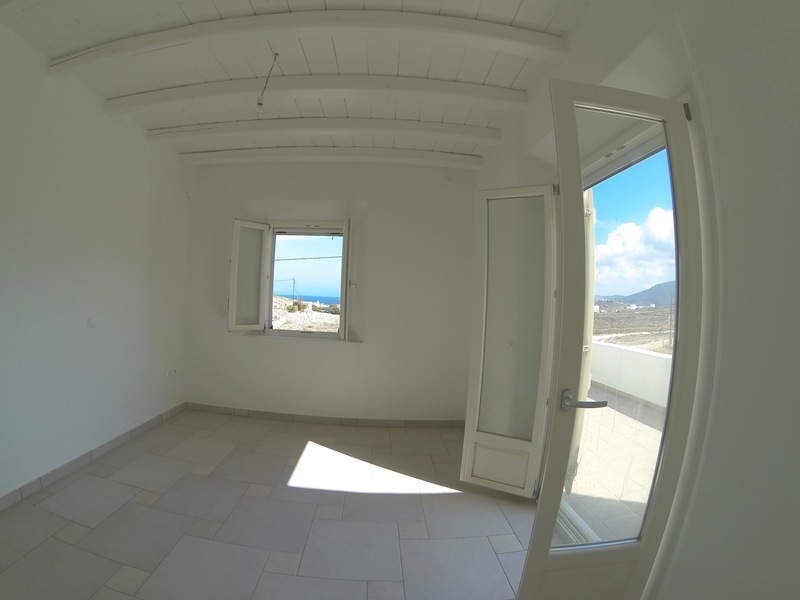 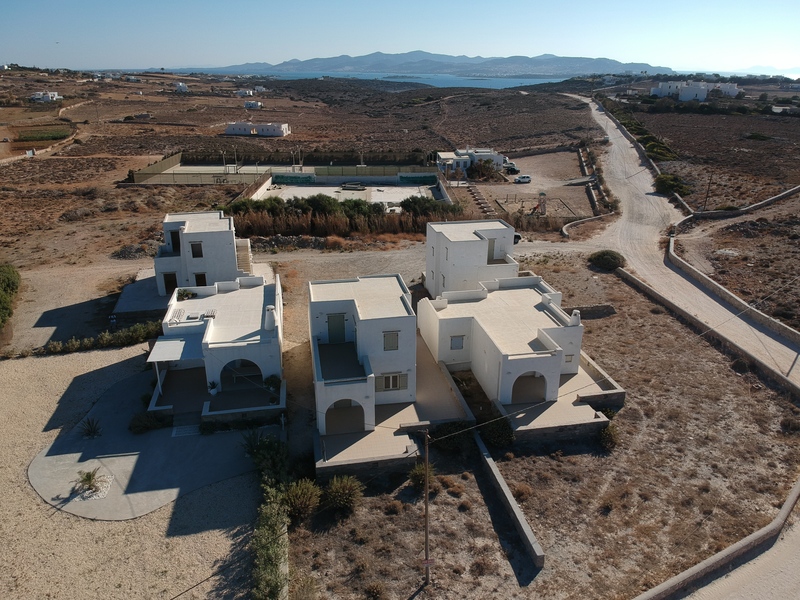 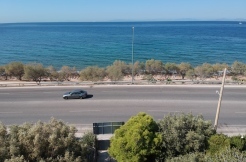 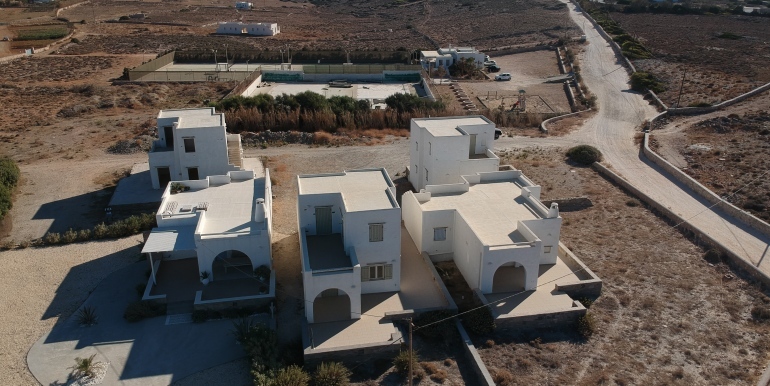 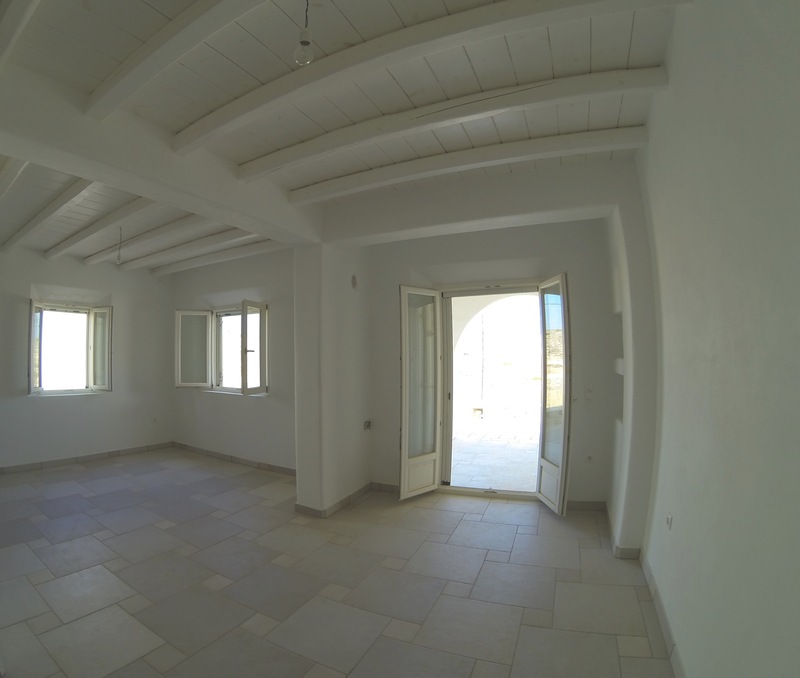 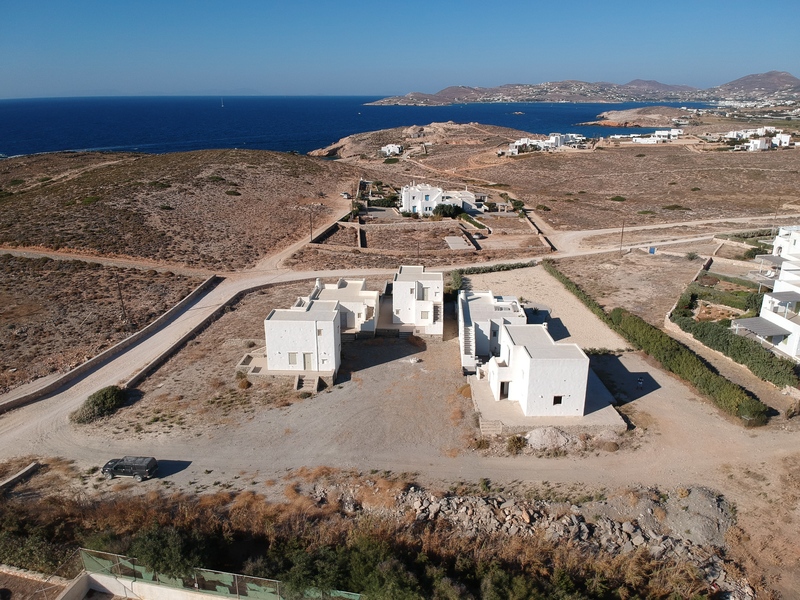 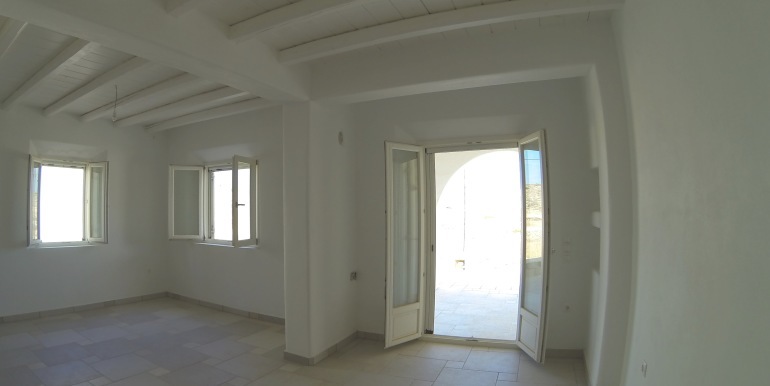 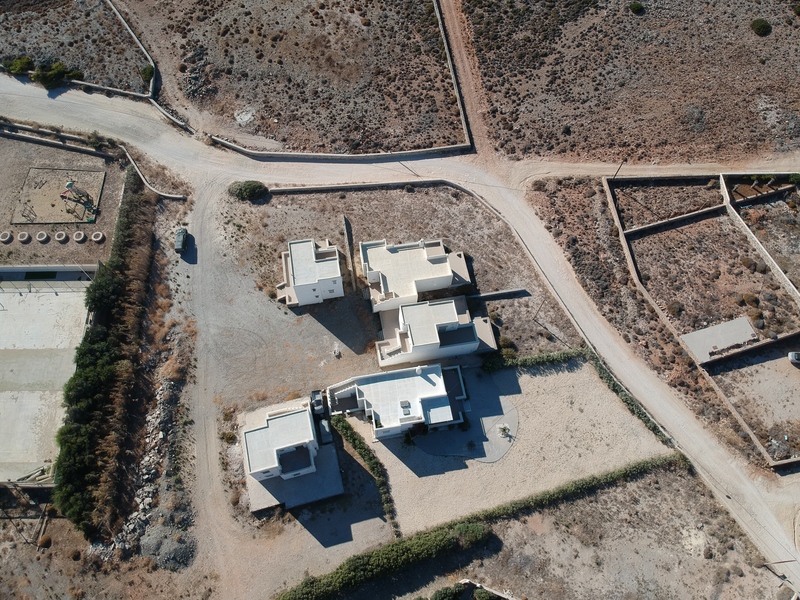 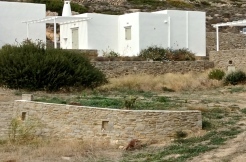 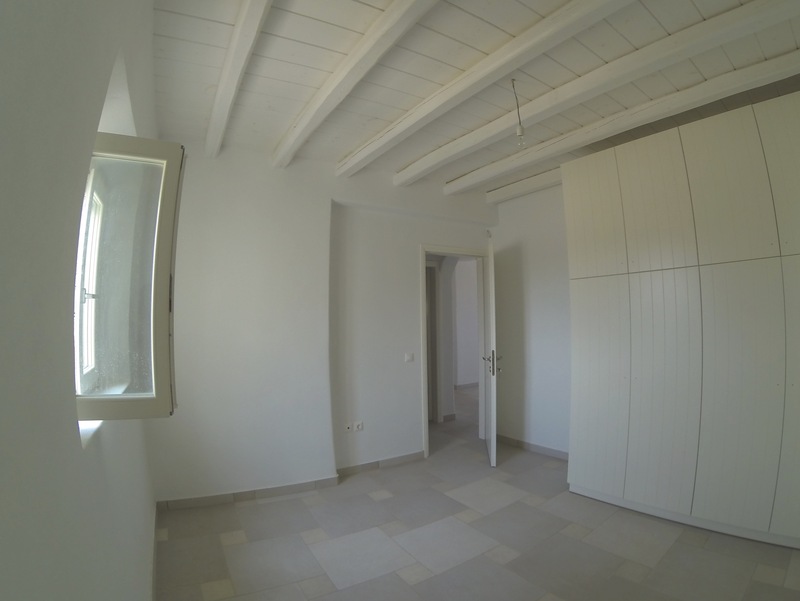 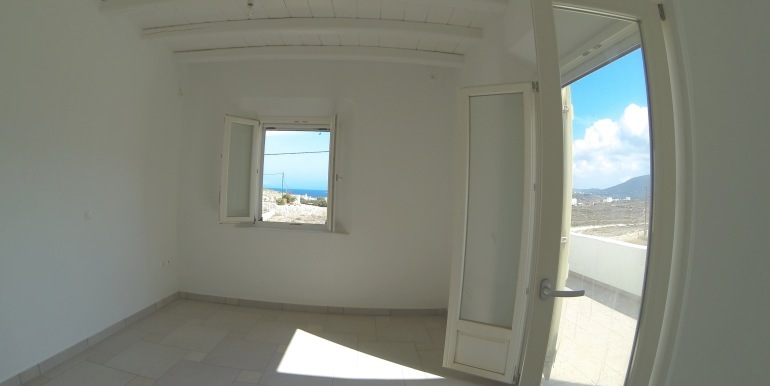 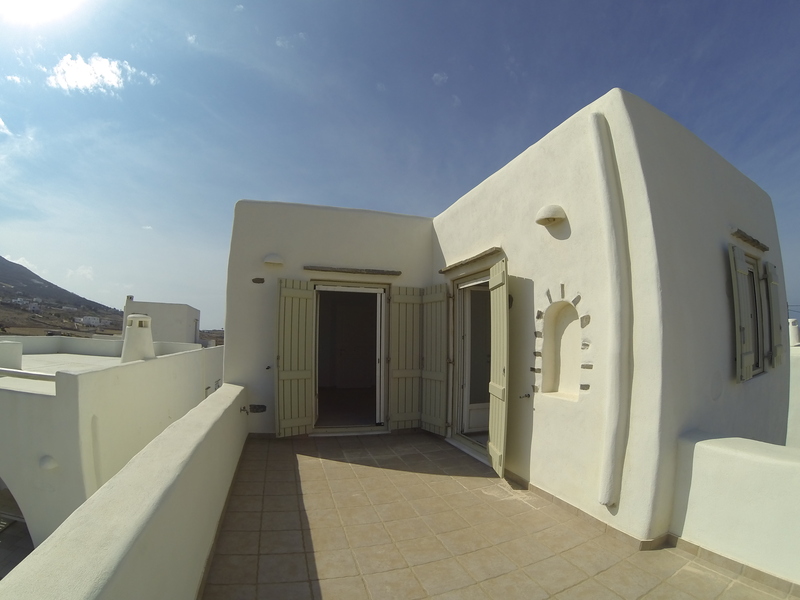 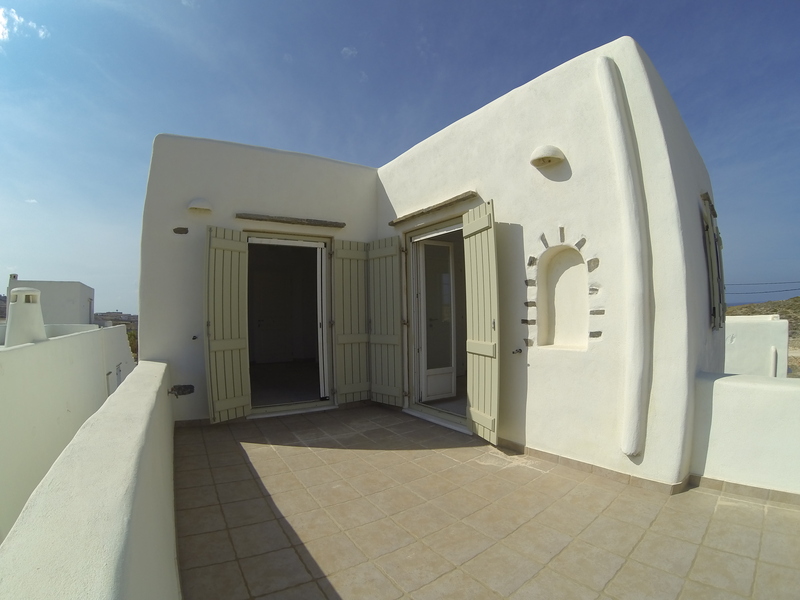 Beautiful small villa for sale in paros in close distance of Agia Irini beach and Paros Tennis Club. 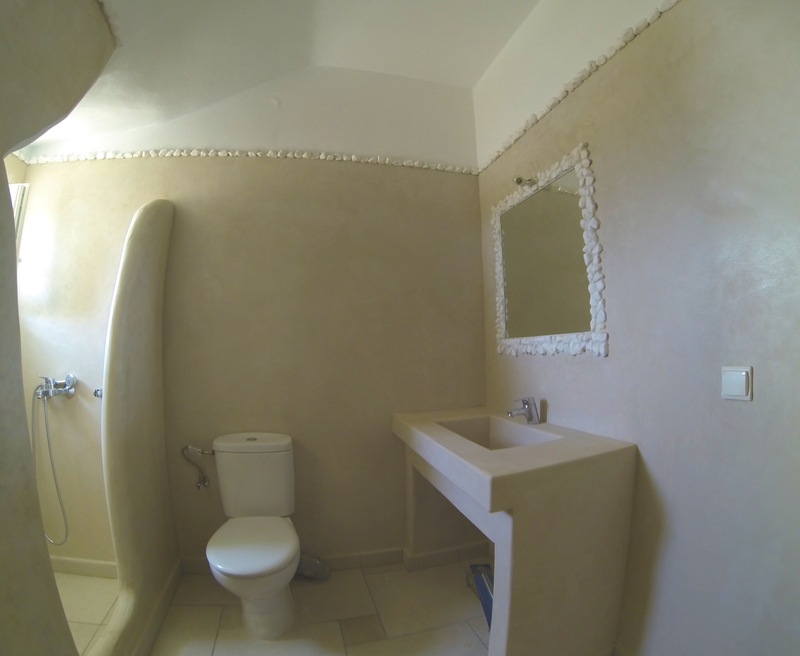 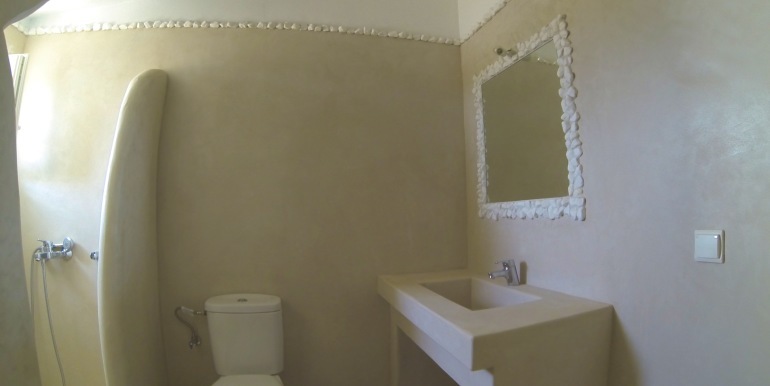 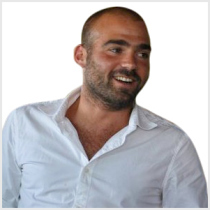 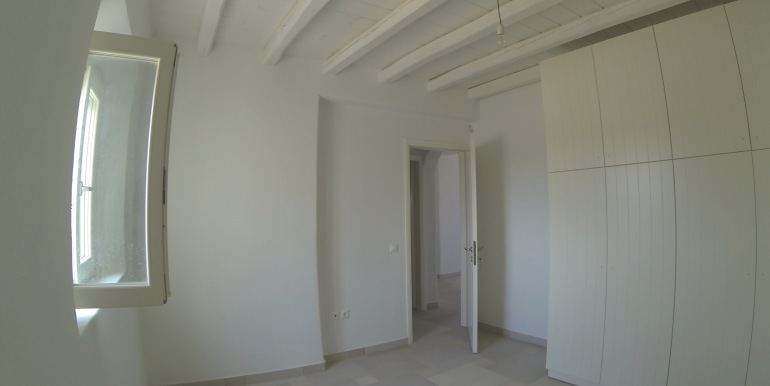 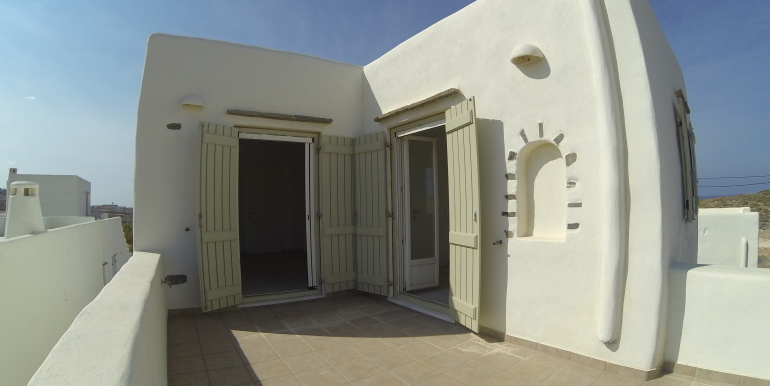 Very easy access to the peripheral road and to public transportation is key features of this property. 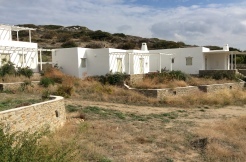 Two floors villa with living room, kitchen WC and one bedroom on the ground floor and two bedrooms with common bathroom on the first floor. 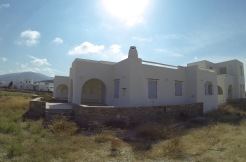 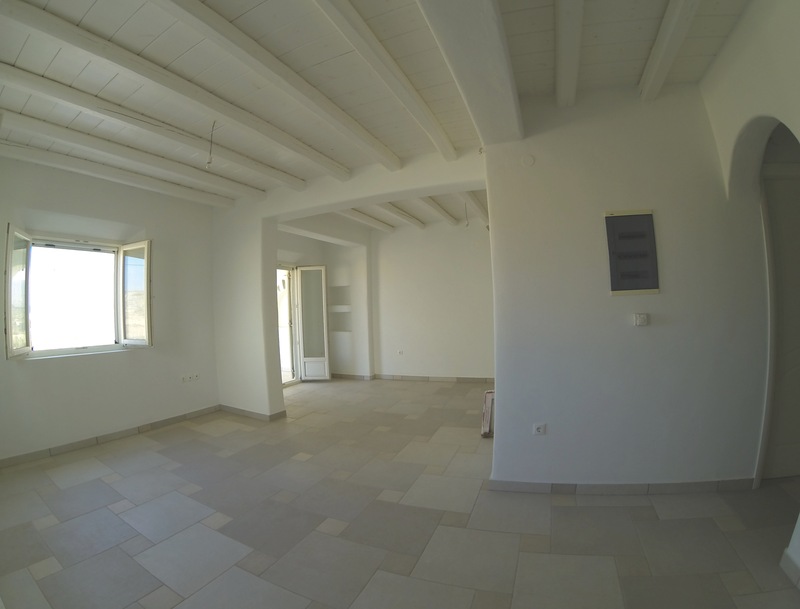 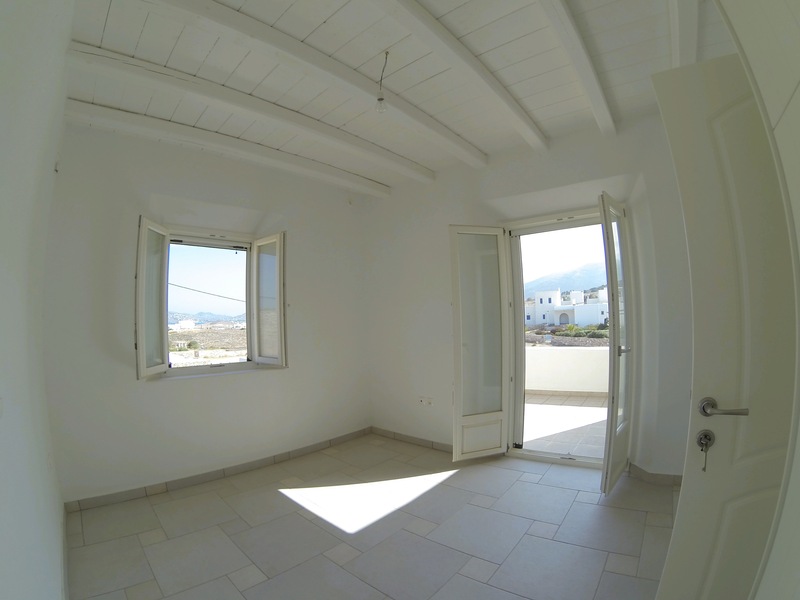 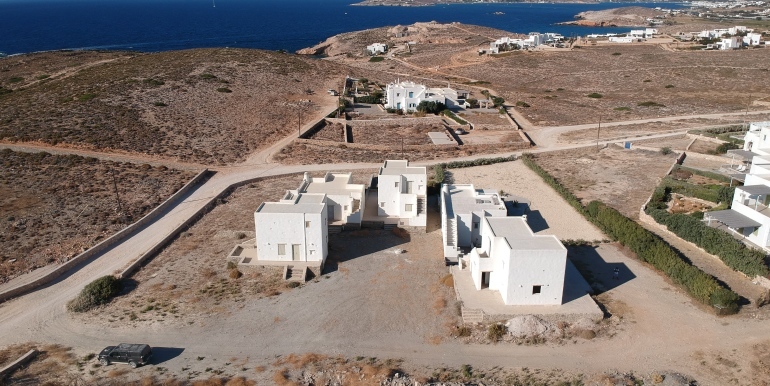 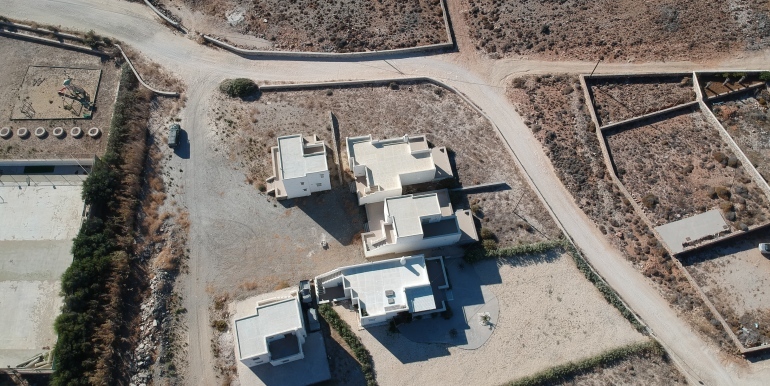 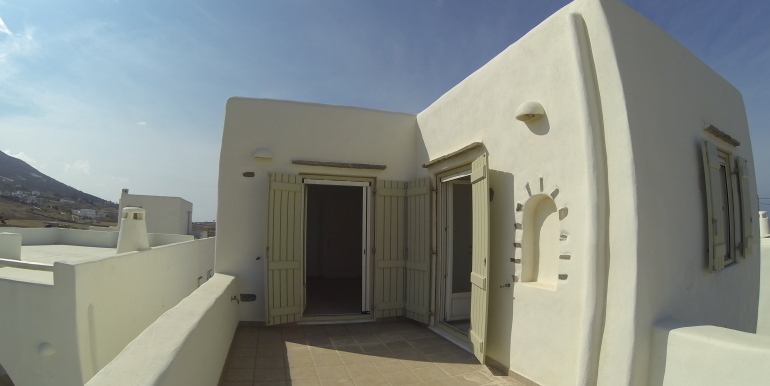 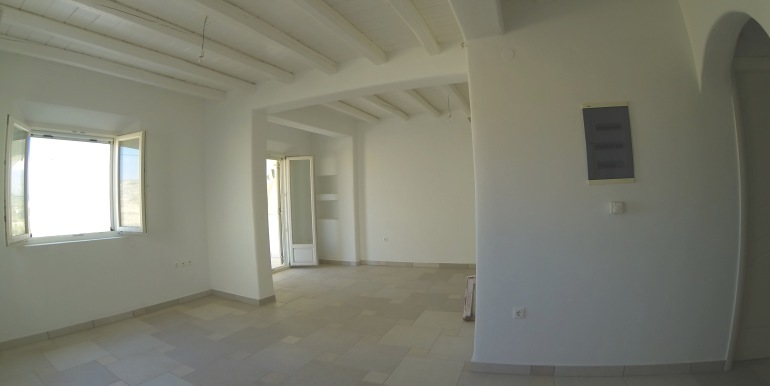 This house near Paros Tennis Club is ideal for people who wants easy access to the town and tennis lovers!